When I was younger my mom would buy the Stouffer’s Vegetable Lasagna, which I LOVED! Because only mom and I liked it, we didn’t have it often and when we did I ate a good portion of it… so of course it was something I made sure to have when I got married. When it became too expensive to buy, I made my own recipe. When I changed my eating habits it was easy to continue making this – all I needed to do was change from white pasta to whole wheat. Recently I served it to a group of friends who requested the recipe, so I am sharing it with the world! 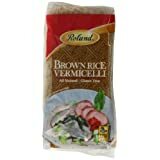 You can find this and more in this document – my Healthy Recipies, This is just a general guideline, add any vegetables you like! I often use whatever I have on hand – the last time I made it I included cabbage, green beans and peas – it always turns out great. Melt butter in sauce pan, add cream and seasonings. Add cheeses. Stir until melted. Add cream or cheese if needed to adjust consistency. sauté carrots in butter about 3 minutes add broccoli and cauliflower, cook and additional 3 minutes. Add zucchini, squash and mushrooms cook another 2 minutes. Add onion and garlic sauté until all vegetables are tender. Add spinach, cook until heated through. put a little sauce on the bottom of a lasagna pan, place 2 noodles in the bottom of the pan next spread ¼ in layer of ricotta over noodles, then spread ¼ in layer of vegetable mixture. Sprinkle a layer of cheese then pour a layer of sauce. Add 2 noodles, continue pattern until pan is full ending with noodles, cheese and sauce. My husband’s favorite meal is chicken and dumplings. Before my diet. I made it for him frequently. Shortly after starting the diet I gave it a try and it was a spectacular failure… Yuck! 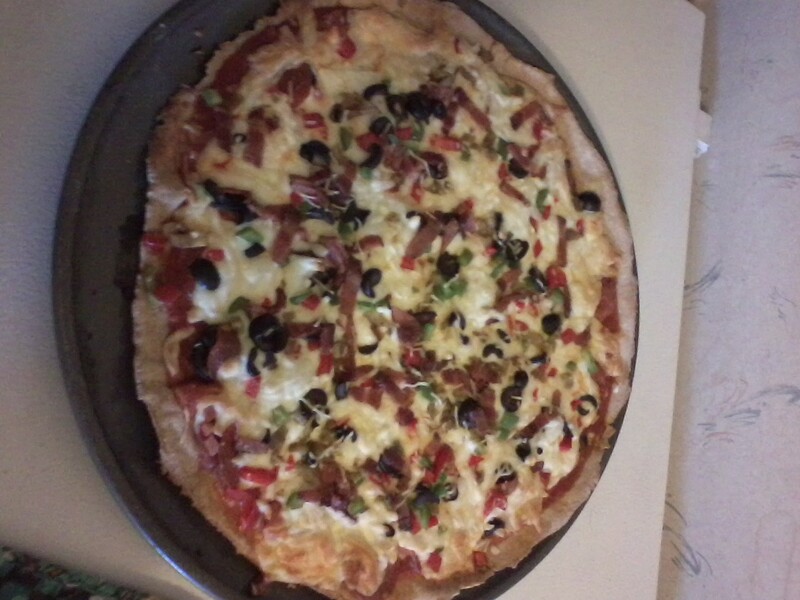 So, occasionally I have made it for him the old way and had something else for myself…. The trouble is, I liked it too. So, when he asked for it this time, I was determined to figure it out so that we could all enjoy it. It took some work as we like the Betty Crocker recipe made with Bisquick – which is really simple to make, if you don’t need to make all the ingredients first. I needed to figure out how to make Bisquick mix and chicken gravy mix in order to make it turn out right. But, as a result I can now make other things that were previously unavailable – like Red Lobster’s Cheddar Bay Biscuits, strawberry shortcake, or any number of other Bisquick recipes. I can also make quick gravies, which has been something I was missing… so make up a lot of the mixes and enjoy! cut in butter until mixture becomes crumbly and sticks together. Using a mortar and pestle grind all spices together into a fine powder. Use 1/4 cup to replace 1 package of chicken gravy. (to be prepared at step 4) using a fork combine Bisquick and milk until they are both well incorporated. This will make a very sticky mixture. In a large saucepan, brown chicken in oil, stirring frequently, until browned on all sides. Add milk, water marjoram and gravy mix, stir until combined. Add frozen vegetables and mix well. Begin preparing dumplings, when mixture begins to boil reduce heat to a low, give it one last stir and begin dropping dumpling mixture, by spoonfuls over the chicken mixture. This recipe was somewhat of a mistake. I went to the store to get the ingredients for a summer squash recipe and got acorn squash instead. When I went to make it I had the wrong ingredients. 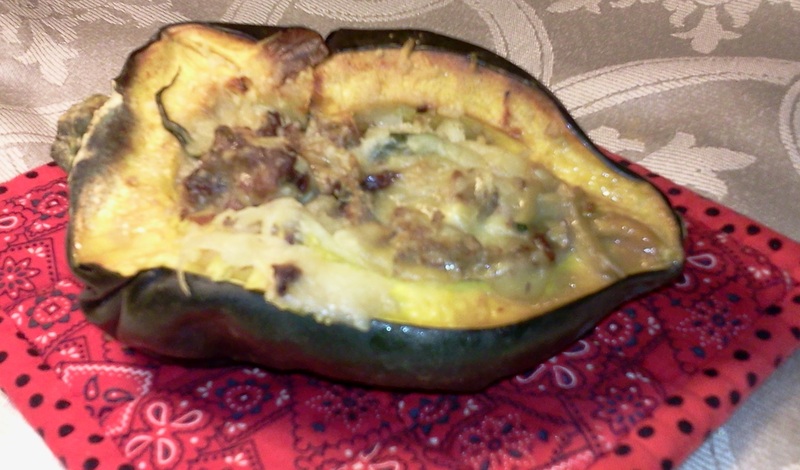 After returning from the store for the correct ingredients I didn’t know what to do with the acorn squash… so I decided to stuff the acorn squash with the summer squash and see what happened. My husband and I both loved it! Now, at the request of my baby sister, I share it with the world. Cut the acorn squash in half and remove the seeds and guts, place in a baking pan and fill each cavity with chicken broth. Bake at 350 degrees for about an hour (until fork tender). Julienne the summer squash. Melt butter in a pan and saute with garlic and pecans. 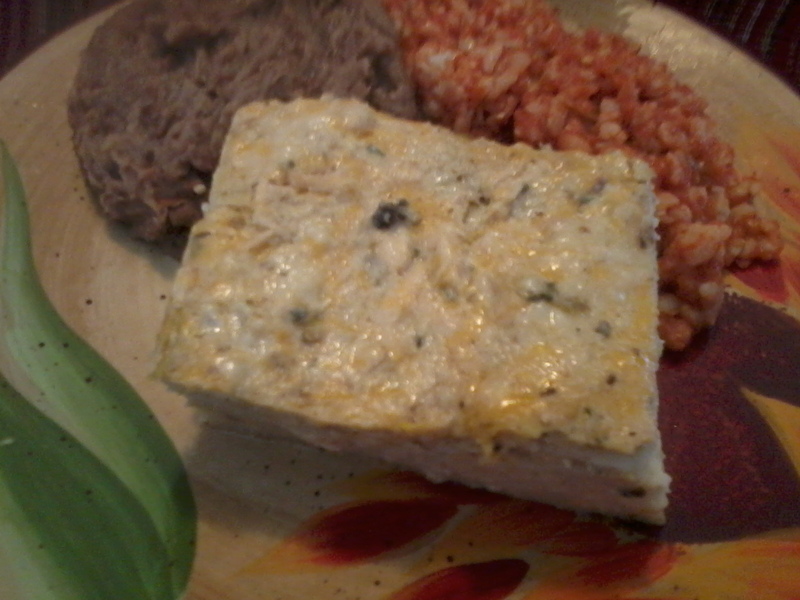 Mix the summer squash mixture and cheeses together. Remove the acorn squash from the oven pour about half of the chicken broth over the squash and cheese mixture, discard the remaining juice. Mix until combined and scoop the mixture into the empty cavities of the acorn squash. Return the squash to the oven and bake and additional 10-15 minutes until cheese is melted. optional – add some cooked sausage or bacon for a different flavor. We found this in a local store and bought it to replace the noodles in some Thai dishes we love. Sadly, they stopped carrying it locally and I needed to start buying it off Amazon. com, which means that that I have to buy it in bulk and we just don’t use it that fast. It sat around for quite some time before I had the idea to use it to replace Ramen Noodles – I SO wish I had thought of it before! Anyway, here you go. I hope you enjoy! 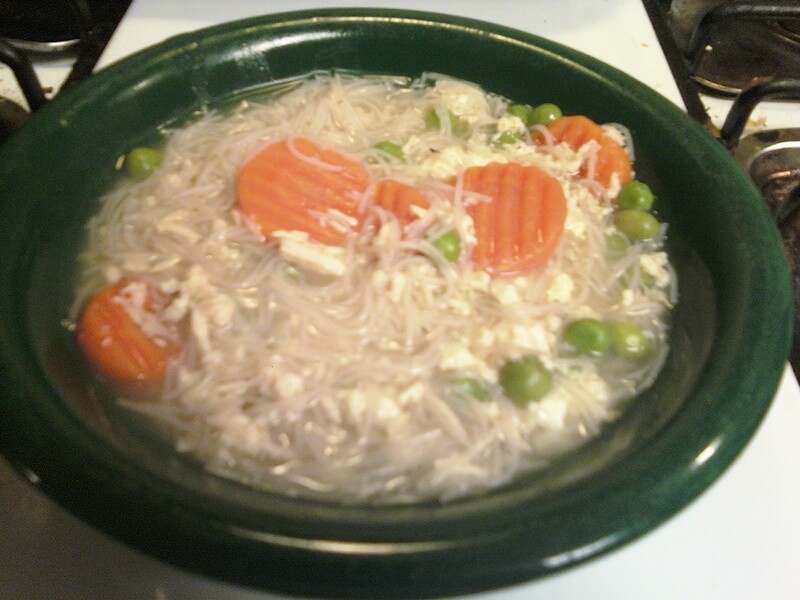 As Easy As Ramen Soup – and better for you too! 1. Add water to pan, bring to a boil. 5. Beat an egg and drizzle it slowly over boiling water. My sister asked for my enchilada recipe the other day, so I thought I would go ahead and share it here for all to see. I hope you like it. Mix the first 5 ingredients together in a bowl. Put a small amount of the mixture on the bottom of a 8 x 8 pan add a layer of corn tortillas to cover bottom of pan. Repeat process layering sauce and tortillas until mixture is gone, sprinkle with cheese and bake at 350 degrees until heated through and cheese is melted. If you would like to use cream of mushroom soup in this recipe, you can find my recipe for it here. I usually make a batch and freeze it in 2-3 cup portions to be used later. To use it in this recipe, mix two cups of soup into the chicken mixture and prepare as directed. Ok, I know the name doesn’t exactly sound appetizing and it probably isn’t even spelled right, but give it a chance it really is good! My mother-in-law has some German ancestry. She gave me this recipe, claiming that it is a traditional German dish. 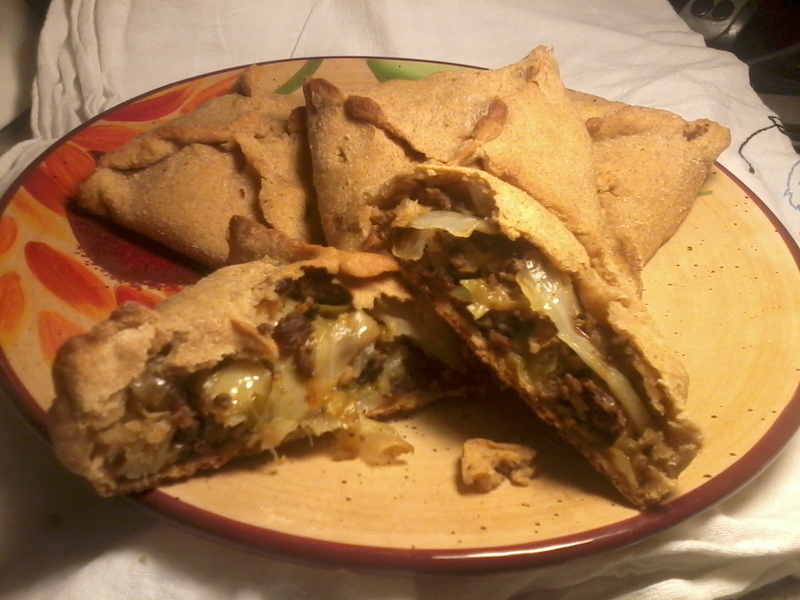 It is basically a homemade hot pocket. It is actually quite simple to make but does take quite a bit of time to prepare. My 3 year old helped me prepare these and had great fun sealing up the filling, she originally was pinching so gently that they didn’t really seal so I told her to pinch it like she was mad (and we had a talk about the appropriate release of anger and that it wasn’t ok to pinch people…) so each time she would start working on a n edge she would say “I’m mad” scrunch up her little face into a comedic imitation of ‘mad’ and pinch away, when she was finished she would say “I’m happy now” and wait for her next opportunity to work. Such fun! I imagine that you could use the basic concept and stuff it with any fillings you like but I have never experimented with it – we do so enjoy the original… Hope you do too! To make this you first prepare a bread dough, when bread has about 45 min left on it’s final rise start preparing the filling mixture. After the filling is prepared, allow it to cool while you prepare the bread to be filled. To prepare the bread dough for filling: break the dough into 4-6 portions. Using one section at a time, roll the bread dough out to about 1/8 inch thick. Use a knife to cut the rolled dough into 4×4 inch squares. Place a heaping scoop of filling into the center of each square, leaving about 1 inch of dough all the way around the filling. Lift the four corners of each square to meet in the center then seal each edge well by pinching it shut. bake in a 350 degree oven until they turn golden brown on the bottom. place all ingredients into bread machine in order given, set machine on dough setting. Press start and allow it to work. Roll out dough as instructed in previous directions, fill with the grout bilk mixture, seal well and bake. in mixing bowl add all ingredients except flour. Gradually add flour to make a stiff dough. Knead on well floured surface until smooth and satiny, about 8-10 minutes. Place in greased bowl, cover, allow to rise in warm place until doubled – about 1 1/2 – 2 hours. Roll out and prepare as directed previously. 1. In a large pot, brown the hamburger. 2. Add the cabbage and onion, cook until onion is translucent and cabbage is soft. Stir frequently, do not let it burn. 3. Remove from heat and let it cool before filling the bread with it – if it is too hot you will burn your hands. We love to eat these with ketchup. As a time saving idea, the last time we made this we chopped up the entire head of cabbage and 4 onions, divided it into 4 gallon sized freezer bags, labeled them and threw them in the freezer. So when I made my last batch all I had to do was open the bag and pour it in, it can’t get easier than that! *the bread recipe was adapted from a recipe found on a package of High altitude, Hungarian stone ground whole wheat flour. 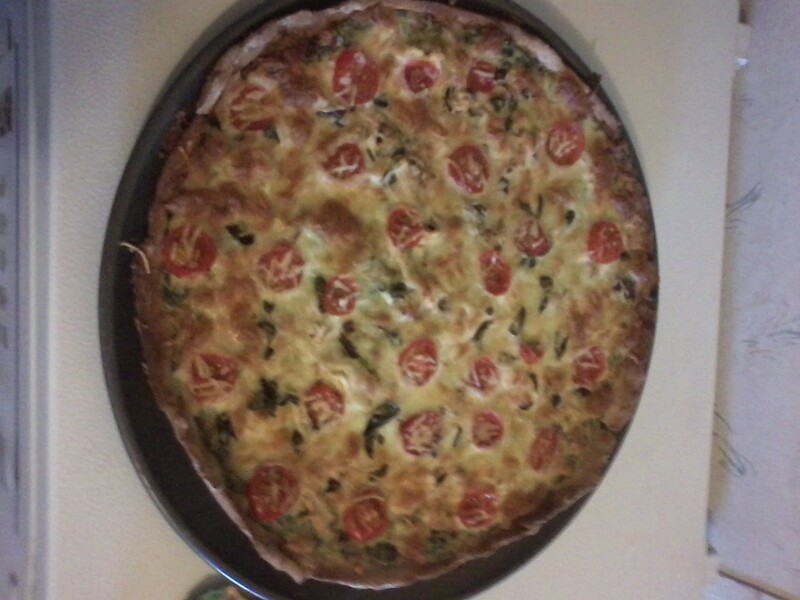 It came out very good, better than any bread I’ve made in the past! A couple of years ago we purchased a stuffed burger maker because it was on sale and looked interesting. What a purchase! This has become our favorite way to eat hamburgers. Granted, it is not as easy as throwing a frozen patty on the grill or even making your own hamburger patty but they are infinitely better and well worth the effort! Plus with the toppings all conveniently tucked inside the burger there is less mess and fewer toppings sliding off the bun… well, unless you add even more on top like guacamole, yum… Add a side of sweet potato fries and some grilled veggies and you’ve got the makings of a great meal! 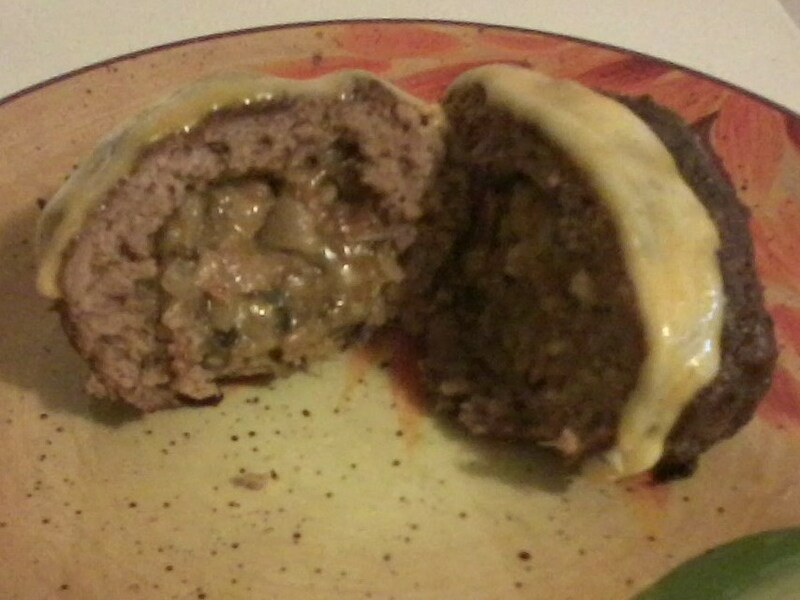 So what do you put inside a stuffed burger? Mushrooms, onions, green chili, garlic, cheese, bacon, pineapple… anything you want! If you don’t have a burger press, you can still make stuffed burgers, it is just more difficult to get uniform burgers. To do it you make two patties about 5 inches in diameter indenting the center of the burger and leaving a rim around the patty about ¼ inch wide and ¼ deep. Scoop filling into one side and place the remaining patty over the filled patty. Seal the edges well and cook until burger is completely cooked through. Chop spinach, mushrooms and onion into small pieces. 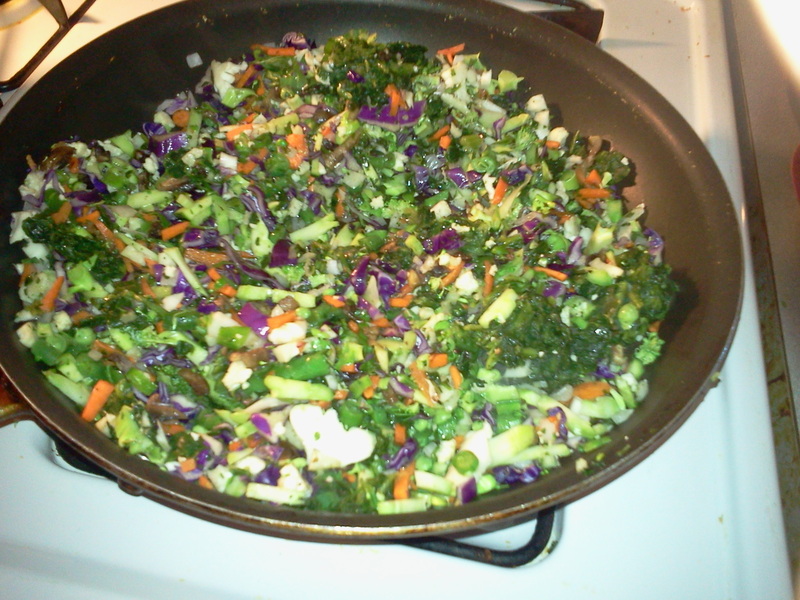 Put oil into medium sized skillet, add chopped vegetables and garlic. Sautee until onions are translucent and mushrooms are tender. Add salt and pepper, mix well. Remove from heat and allow mixture to cool, then stir in about ½ cup cheese. Scoop into prepared patties, seal burgers and cook. Place cut fries into a bag, add oil and salt. Toss in bag until well coated. Bake in a 350 degree oven for about 30 minutes or until soft (time may change depending on thickness of fries) turning once. I am not a fish lover and I don’t really care for mango so when my husband suggested this meal I will admit that I was not thrilled about it. I admit that I put it off as long as possible and didn’t know what I was going to do if he wanted to have it again. So I was very surprised to find that not only did I like this meal, I was the one to request it being put into our regular rotation. This meal is simple, gorgeous and delicious! Hope you enjoy it as much as we do! Whisk lemon juice with olive oil. Dip tilapia fillets in lemon mixture then sprinkle with salt and pepper. Place fish in baking dish and cook at 350 degrees for approximately 30 min or until fish is tender and flaky (In the mean time, prepare the salsa and guacamole). Remove fish from oven and using 2 forks break the fish into small chunks. 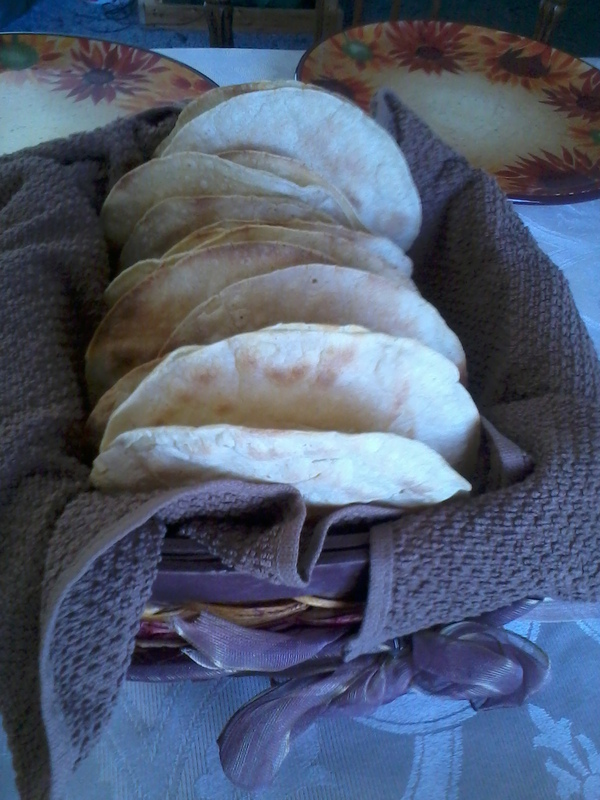 Heat corn tortillas briefly in the microwave or on the stove. 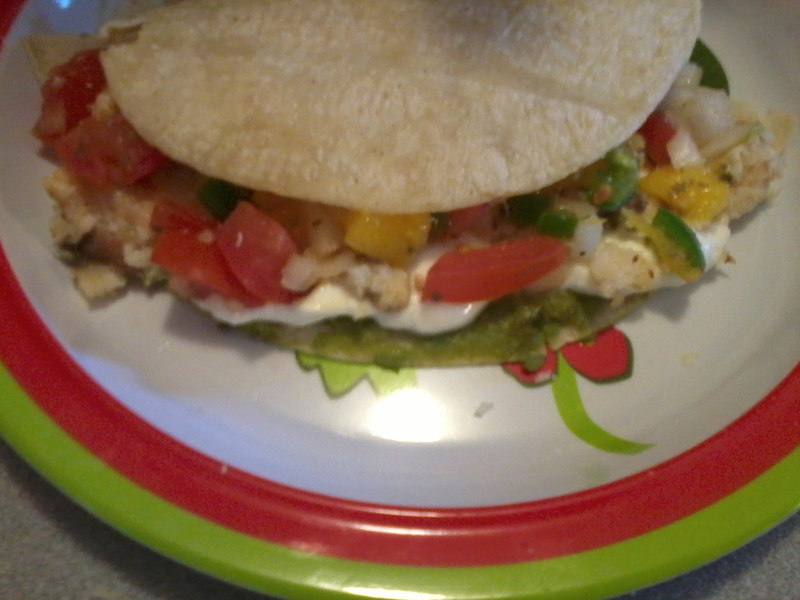 Fill tortillas with fish and other toppings and enjoy! Mix all ingredients together, serve. 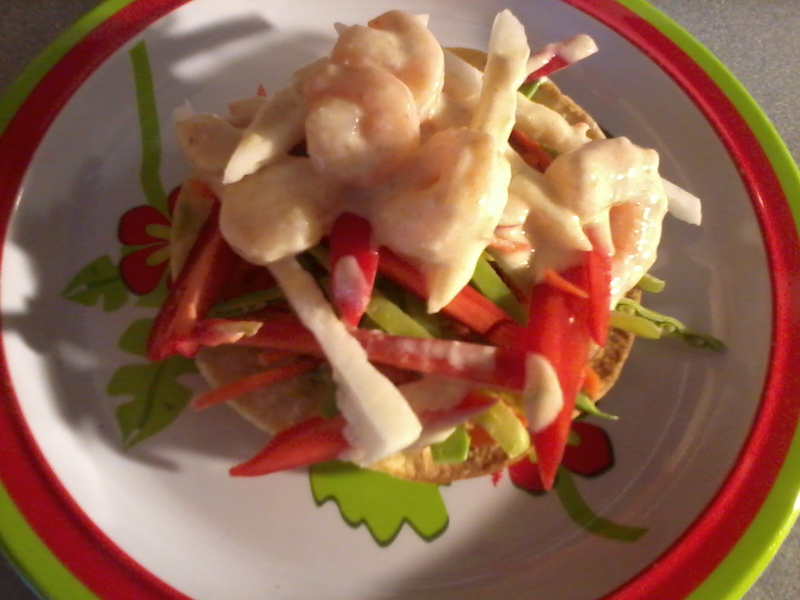 layer desired ingredients onto tortillas, bend tortillas around the filling and devour it! Yum yum!